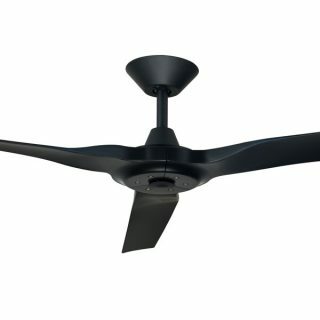 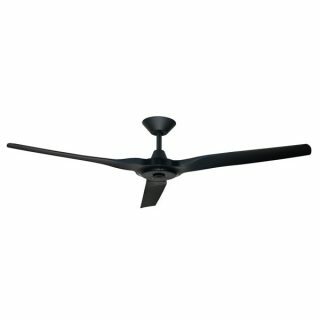 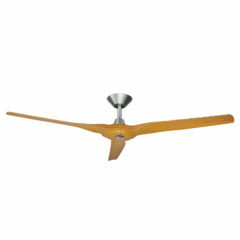 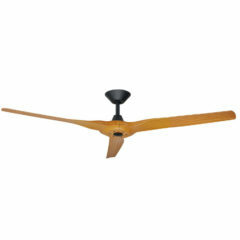 The Radical II DC Ceiling Fan by Hunter Pacific is a new three blade ceiling fan with plastic blades. 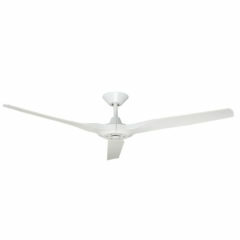 It boasts a unique, modern design that will create a feature in any space. Full product specifications to be confirmed. 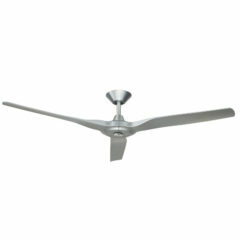 This finish can be installed in an outdoor, undercover location if it is completely undercover, kept clean and enclosed on three sides. 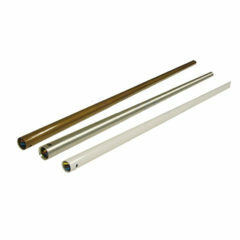 They are available in fixed sizes and can be cut to size by the installer, if shorter rods are required. This extension rod will fit the Hunter Pacific Radical II Ceiling fan ONLY.